At Silcoates, we are fortunate to have experienced, well-qualified and dedicated staff, who are always willing to go the extra mile, whether that be as teachers or in a support role. Below is just a selection from the Silcoates team. 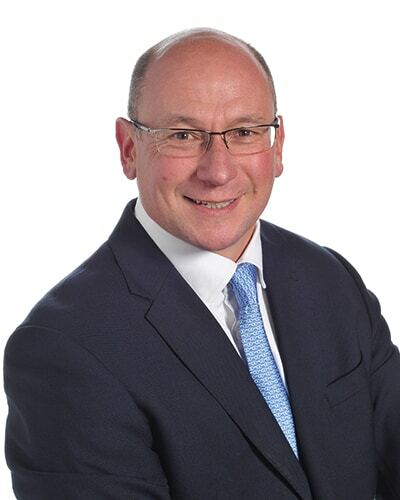 Dan has thirty years of teaching experience, with twenty of them at Silcoates. After graduating from Leeds, Carnegie, he worked at Allerton Grange High School in Leeds, St David’s, Huddersfield and Bingley Grammar School before moving to Silcoates. Physical Education trained, Dan specialised in rugby coaching, not only running school rugby but also coaching the Under 18 Yorkshire team for six years and selecting for the Northern Division. He introduced A Level and GCSE PE at Bingley, specialising in the sports psychology elements. This prompted Dan to study pure psychology and introduce it as an A Level at Silcoates. As a keen traveller, Dan took a two-year sabbatical and moved to New Zealand with his wife and children. Living in a camper van and home-schooling the children, they lived in New Zealand for a year and Australia for sixth months before travelling across China, East Africa and back through Europe. Dan was Head of Sixth Form for nine years, in which time he revamped the prefect system, introduced the Sixth Form Society and encouraged the Sixth Form to play a high profile role in charity. He is still heavily involved in the Sixth Form and coordinates the UCAS process and participates in the charity trips to Tanzania. Dan became Deputy Head in 2014 and thoroughly enjoys this senior role. Silcoates is a very ‘family affair’ for the Coll family. Dan is married to Sandra, also a Silcoates teacher, and has two children, both of whom were at Silcoates from Pre-School to Year 13. 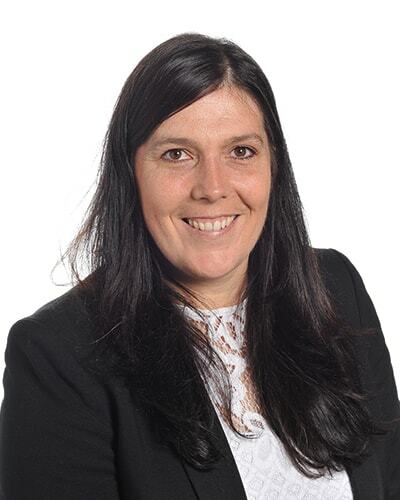 Rebecca joined Silcoates in September 1994, after teaching at Intake High School, Leeds. Born in Saltaire, Shipley, Rebecca’s parents moved the family to Redcar, in Cleveland, when she was seven years old. Redcar is just north of Saltburn, where Silcoates School was temporarily relocated following the fire of 1904. Rebecca was educated at Rye Hills School, and then Sir William Turner’s Sixth Form College before obtaining an Engineering degree at University of Leeds. She then went on to complete a PGCE in Mathematics and Games at University of York. It was during teaching practice, at Easingwold School, where Rebecca discovered her love of walking, whilst supporting a Duke of Edinburgh’s expedition along the GR5, in France. She has enjoyed walking holidays in England and abroad and loves walking on the many footpaths around Penistone with her two Irish Setters. In addition to teaching Maths, Rebecca has coached teams in hockey and netball and still helps out, on occasion. She played hockey at county level in her youth and has even been known to take part in the staff/student hockey match. Rebecca has also helped run a variety of craft orientated clubs. Rebecca is married to Andrew and has two children. Chris has sixteen years of teaching experience in a varied range of schools. After completing his PGCSE at Keele University, Chris worked at St Peter’s School in Gloucester, Marling School in Stroud and, most recently, at Heckmondwike Grammar School, before moving to Silcoates in 2018. In each of these posts, Chris has taken the lead on various stages of pastoral care, giving him experience across all age ranges in the Senior School. He completed his MEd at The University of the West of England in 2012. Originally from Oldham, Chris clearly had itchy feet. Not only has he moved around the country but, in his passion for travel, he has visited 69 countries and aims to see as much of the world as he can. The urge to travel continues but he is now well settled in the area and has no plans to ever leave Yorkshire! 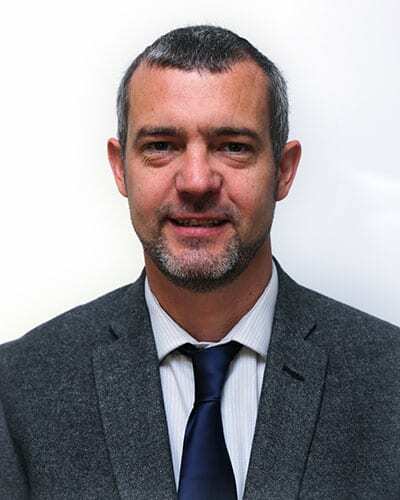 Not surprisingly, Chris’s main teaching subject is Geography but he also teaches Business Studies. He is also a Senior Examiner for AQA Geography GCSE. Outside of school, Chris is a huge fan of Bolton Wanderers and regularly attends their matches as well as being a keen follower of local rugby league. He is also a governor at a primary school in Cleckheaton. Carol was educated at William Gascoigne Secondary School and gained secretarial qualifications at Park Lane College of Further Education. 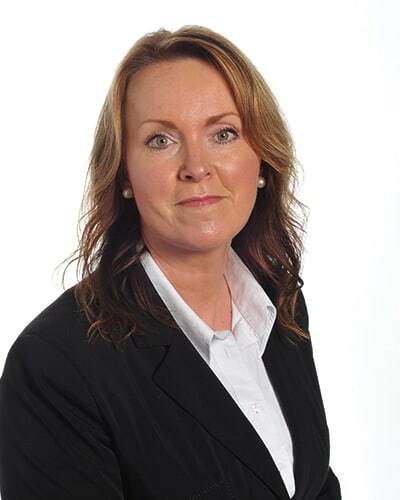 Carol began her working life at Plant Stainless and the Halifax Building Society in Leeds and then moved to Allied Irish Finance Company, Sheffield, before taking a career break to care for her two children in Norwich. She returned to work part-time as a Ward Clerk on the paediatrics/neonatal ward at Southampton General Hospital, before securing a post at her home town of Leeds as Administration Assistant at South Leeds Arts College. Since joining Silcoates in September 2004, Carol has enjoyed many varied responsibilities as PA to three Headmasters and has taken part in school activities, such as teaching shorthand to pupils on ‘Try Something New Day’ in Activities Week and performing in ‘Silcoates Does …’, a yearly Sixth Form Charity Fundraiser. Carol has two adult children and is a besotted grandma. She has performed in various plays, musicals and pantomimes in the past (oh yes she has!) but these days prefers to sing with ‘Melodia’, a local ladies’ choir, and regularly performs concert solos. Carol also enjoys dancing each week with her sister-in-law – a particular favourite being the Cha-Cha-Cha. Jan grew up in Liverpool, attending Deyes High School and, at eighteen began her nurse training at Warrington District Hospital. On completion of her training, Jan secured a post at Alder Hey Children’s Hospital, Liverpool before moving on to Walton Hospital. After being hit by the travel bug, Jan decided to work in Saudi Arabia, working on the Neonatal Unit, where she met and married her husband. After a few years Jan returned to the UK, where her husband secured a job in Yorkshire and they started a family. 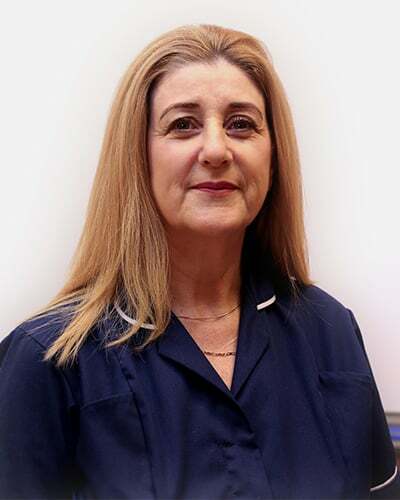 During that time Jan worked at Leeds General Infirmary for twelve years on Neonates and then moved with her family to Dubai where she worked as a School Nurse in an independent school. After two years Jan returned to the UK and, much to her children’s delight, was employed as their School Nurse. Jan joined Silcoates in 2012 as School Nurse and is a teacher trainer of First Aid and runs training for students and staff. 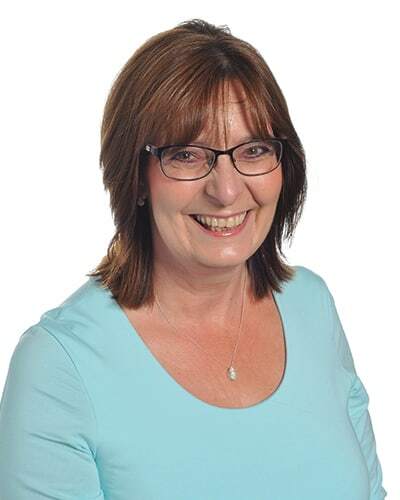 Jan is Mental Health First Aid trained, works at Late Stayers and Holiday Club, supporting students with medical conditions and has been on the Year 11 Battlefield Trip three times. Jan has four children and one beautiful granddaughter. Julia joined Silcoates in September 2014, after working at Woodkirk Academy. There she had a variety of roles, including A-Level Literature co-ordinator, KS3 co-ordinator and NQT/PGCE mentor. 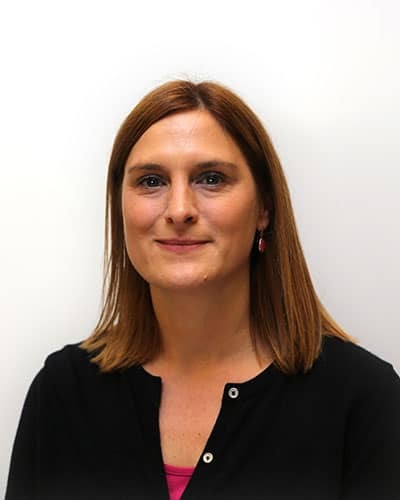 Julia has also worked in Cambridge, writing SATS English papers, and has worked with the University of Leeds to recruit and interview PGCE students. After completing her English Literature degree in Lancaster, Julia moved back home to Leeds to undertake her PGCE in English and Special Educational needs. Since joining Silcoates, she has been a Junior School form teacher and has taught English from Year 6 through to Year 13. She has taken part in various school music events and, in 2017, directed the ‘Oliver!’. She also enjoys helping with the school ‘Bookworms’ and organising theatre trips. Julia has two children and, in her spare time, she helps to run a community choir, sings in a function band and is learning to play the drums. Laura joined Silcoates in 2004, after completing her teacher training at Northumbria University. Having been educated at St Thomas More High School in North Tyneside and at Northumbria University, where she obtained a degree in Graphic Design, she moved to West Yorkshire to pursue her career teaching at Silcoates. In addition to teaching Design Technology, Laura is continuing her professional development working in the field of Special Educational Needs. 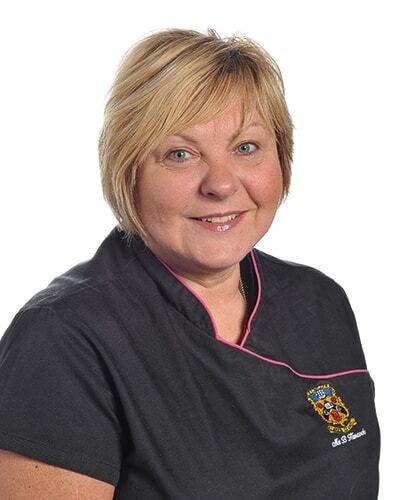 She is responsible for delivering the Gold Arts Award, which is an enrichment subject available to L6th students. She is a Sixth Form tutor and also Head of Yonge’s House. In addition, she has taught PSHCE in middle school and upper school and is currently teaching Citizenship to year 9. She coaches the U15 hockey team, alongside Dr Green, and runs a rounders team in the Summer Term. Laura is married with two young children, who keep her extremely busy. Whilst on maternity leave, she completed a nail technician course and now enjoys applying her skills when possible. She enjoys cooking and baking although does not profess to have much finesse in either area! She has achieved her PADI Open Water Diving certification and enjoys skiing when the opportunity arises. Matthew grew up near Hull, attending Cottingham High School, before graduating the University of Warwick. 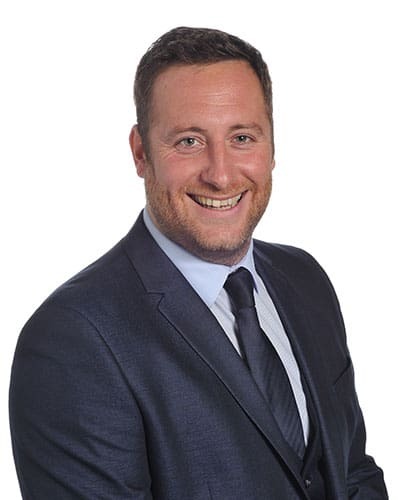 Matthew’s career has taken him from accountancy to the London Stock Exchange, investment banking and consultancy. Having retired from his past life at far too early an age, Matthew joined Silcoates in January 2013 as the Bursar. Often seen during term time in a suit and in charge of the non-academic aspects of school life, the school holidays bring out his other work clothes, and boots, and you will find him involved ’hands-on’ with the maintenance and grounds of the school. During 18months of backpacking around the world in his early years, he discovered a love of rowing, canoeing and kayaking, and remains an avid ‘on the water’ person to date, a keen skier and mountain/fell walker. His family are grateful that his long-standing, and ever expanding, collection of ties removes all birthday and Christmas present dilemmas each year. Beryl was educated at Outwood Academy. After leaving school, she was employed in the warehouse at Sirdar, packing and consigning the wool and patterns for export. Beryl left Sirdar in 1980 to have her son and was then employed to clean the dormitories of the boarding children at Silcoates in 1982. As Beryl’s son was educated at Silcoates, she enjoyed, in the role of parent, the full experience of being part of the Silcoates family. Beryl was promoted to Assistant Cook in 1985 and, during that time, she also attended night school at Wakefield College, where she gained her City & Guilds in Catering, followed by additional courses in Food and Technology. Further promotions followed to Cook, Supervisor and, finally, her current post as Head of Catering. During Beryl’s time at Silcoates, she has supervised after-school care, worked as Pool Attendant and, on occasions, even babysat the Headmaster’s children. In her leisure time, Beryl enjoys playing the drums and spending time with her three beautiful grandchildren. 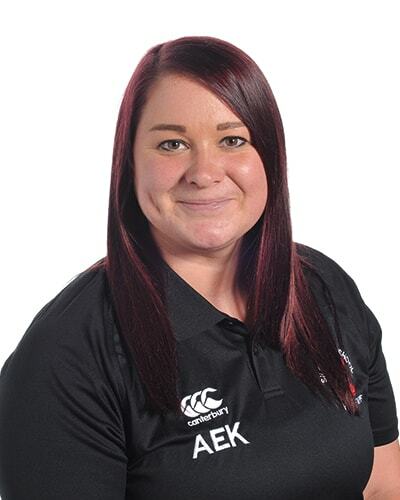 After the completion of a BEd Hons Degree in Primary Education at Leeds, Carnegie, Ellen began her teaching career at Leeds Girls’ High School where she worked for 10 years. In 2008, Leeds Girls’ High School merged with Leeds Grammar School to become The Grammar School at Leeds (GSAL). Whilst at GSAL, Ellen enjoyed a variety of roles including Head of Year, member of the Junior Senior Leadership Team (JSLT), a Designated Safeguarding Lead and Assessment and Reporting Leader for Junior School. She is also a co-opted Governor serving on the governing board of a Leeds Primary School. In her very limited and precious spare time Ellen very much enjoys theatre, travelling and spending quality time with her family. She also enjoys taking part in the occasional adult ballet class! 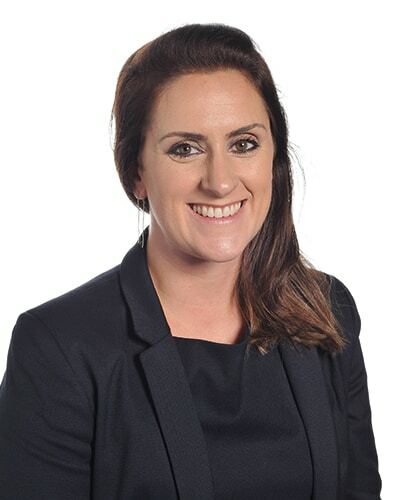 Victoria Wilkinson joined Silcoates in September 2014, after completing the Graduate Teacher Programme in 2013 and her NQT year at Kinsley Primary School. Prior to qualifying as a teacher, Victoria worked as a teaching assistant at St Hilda’s School (2006 to 2010) and Sunny Hill House (2010 to 2012) and therefore has been a part of the Silcoates family for many years prior to returning as a qualified teacher. Victoria studied for a degree through the Open University from 2008 to 2012, whilst working full-time as a teaching assistant, in order to fulfil her ambition to become a teacher after many years working as a legal secretary in a variety of solicitor’s offices in Wakefield, Leeds and Sheffield. In addition to her busy career as a teacher, Victoria has many varied hobbies and interests but her main focus outside school is performing arts and she has been a member of several local amateur theatre companies since childhood. She regularly performs in local musical theatre productions and is a passionate advocate of the performing arts, particularly as a way to build confidence and team work in children. Other interests include reading, cinema, theatre, travel and spending time with family and friends. 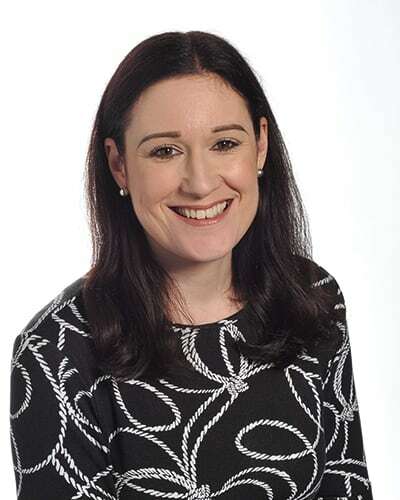 Fiona joined Silcoates in 2008 as PA to the Bursar and became Operations Manager in 2013. 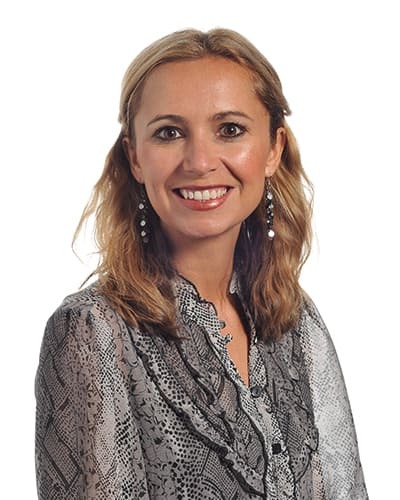 She has a background in Sales and Administration Management and has also worked alongside universities, where she was involved in a programme designed to offer students an insight into Management. Fiona took a career break to raise her two sons and support her husband in his career as the family moved to live in Long Island, New York. On returning from the US, both boys joined Silcoates Junior School. Fiona’s earlier career was in dancing, which is where she met her husband. She competed at national and international level and regularly travelled as far as London for lessons. She now enjoys watching ‘Strictly’ and admits to appearing on the slightly older version of ‘Come Dancing’, where she represented the North East. Fiona enjoys foreign travel and has over the last few years developed a love of Italy, for its culture and of course the food. She doesn’t mind which of her family members accompany her, as long as someone stays at home to look after the dog. Paul came to the profession somewhat recently after enjoying a career as a professional footballer, until injury meant that it was cut short. Out of school, Paul has focussed his attention on coaching gifted and talented footballers, as well as being Head Coach at Mosborough FC. He also has a passion for music and plays in a brass band, competing throughout the country.